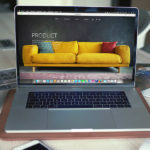 Being an Android developer, I readily expect new and innovative features from Google to help developers like me create and test apps easily than ever and Android Studio 3.0 is no different. First announced in the Google I/O 2017, Android 3.0 is offering support for Kotlin along with a number of other features. If you can’t wait to try out the new features, then download Android Studio 3.0 Preview and enjoy trialing it. Meanwhile let me walk you through the goodness of Android Studio 3.0 — the new Android IDE. 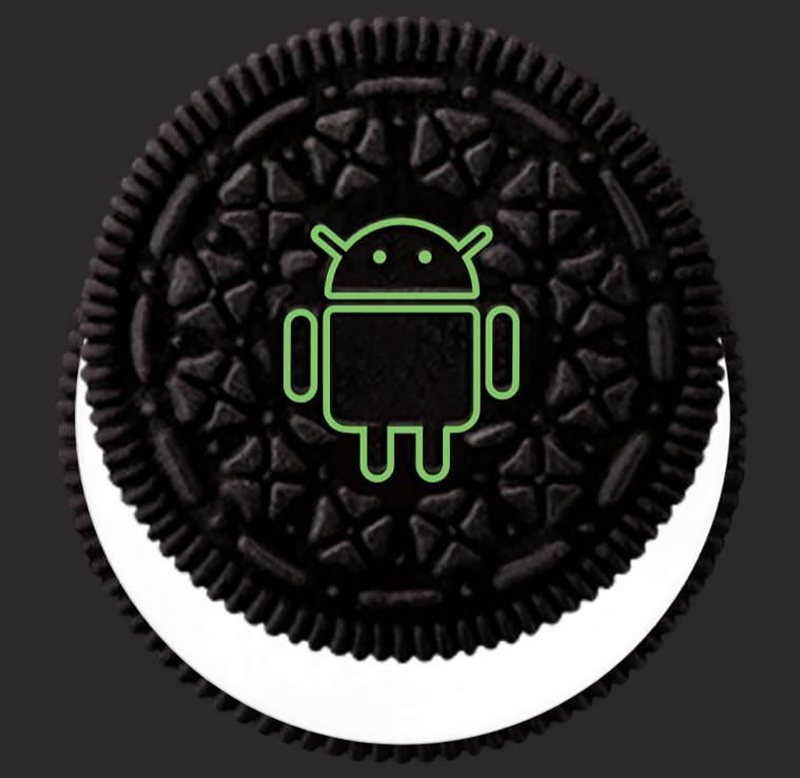 Android Studio 3.0 adds support for writing apps for Android 8.0 Oreo including the new features supported in Oreo. Using this new IDE, you can easily create adaptive launcher icons, and add new types of fonts in your apps. Adaptive icons display a variety of shapes on different devices, per different OEMs. You can create an adaptive launcher icon using the Adaptive Icon wizard, which you can access by right-clicking on /res folder and choosing New, then “Image Asset“, and clicking “Launcher Icons (Adaptive and Legacy)“. As Oreo now supports downloadable fonts, you can now add them in your apps to reduce the size of your apps’ APKs. Similarly, you can also add fonts in XML format in your apps — as simply as you add any other resource file. Android Studio 3.0 comes with IntelliJ Platform 2017.1.2 that adds numerous new features and improvements in the Android IDE. 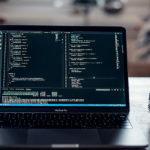 These improvements help you code faster, and brings features such as parameter hints, instant search results, new lint checks, semantic highlighting, and many more. As developers are now getting used to Java 8 features, so has Google improved support for such language features in Android Studio. It means you can use OpenJDK APIs like java.time, java.nio.file, and java.lang.invoke, and so you can also use libraries built using these APIs in your apps. 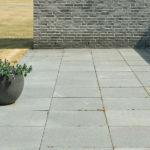 Kotlin is a Java-interoperable language that reduces boilerplate code, avoids null pointer exceptions, and introduces numerous other improvements over Java. It’s more expressive and concise in comparison to Java, and with Android Studio 3.0, now you can convert Java files to Kotlin or code directly in Kotlin. Instant Apps are like web apps but native apps that can use Android APIs and provide a native look and feel to your app. For the end user, it’s as easy as opening a web link; but for the developer (that’s you), it’s about modularising his app into modules called ‘feature module’ that collectively makes a ‘feature APK’. Instant Apps can run without getting installed like web apps, unlike regular apps. 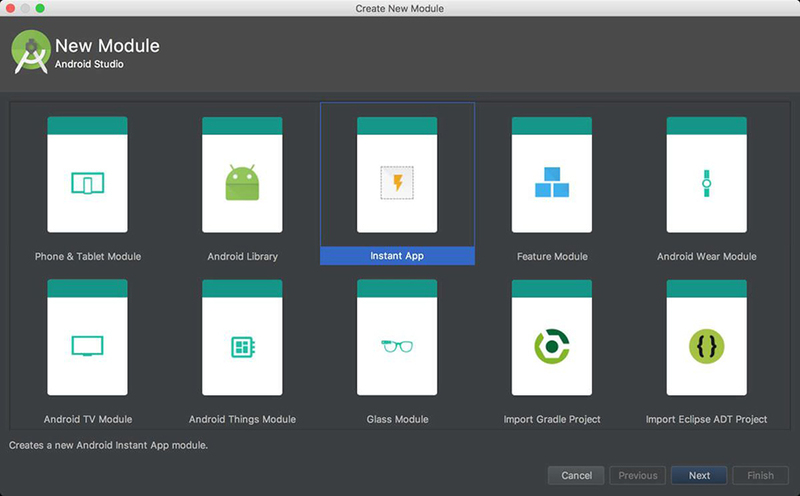 To make it work, you need to upgrade your existing app to support instant apps — Android Studio 3.0 provides ‘Instant App’ and ‘Feature’ modules for the same. I think it’s an improvement over regular apps; what do you think? Android Profiler is the new monitoring tool for Android which replaces the old Android Monitor tool. It’s much better than the old tool and provides a real-time, unified view of the app. You can access the same by opening View menu, then going to “Tool Windows“, and finally choosing “Android Profiler“. The all new APK Debugger in Android Studio 3.0 brings improved debugging capabilities. That being said, it lets you debug APKs if they’re debuggable — even if it’s not built from an Android Studio project, unlike before. You can access the tool by going to “File” menu and clicking “Profile or debug APK” option. 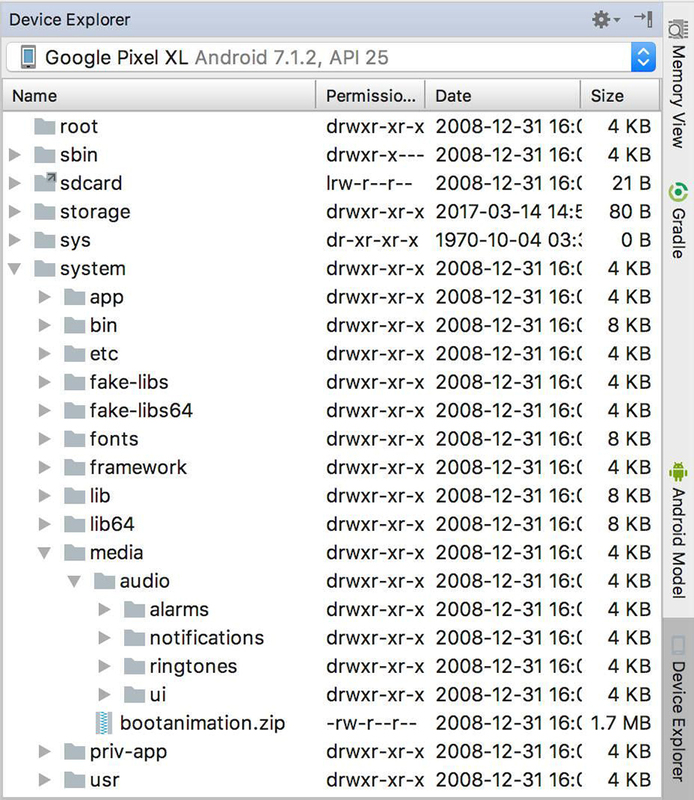 The new Device File Explorer is a tool to access the connected device’s filesystem seamlessly. It allows you to view, copy, and delete files on the device, and you can also open those files in this IDE. You can access the file explorer by clicking “View” menu, choosing “Tool Windows“, and clicking “Device File Explorer“. 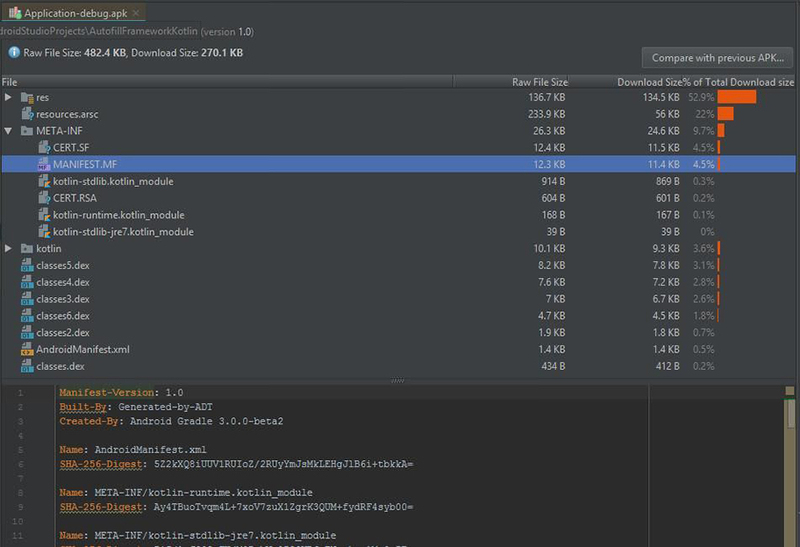 Android Plugin for Gradle 3.0.0 is a new, improved Gradle plugin that helps address build performance issues of the previous plugin and offers various other improvements. These include faster configuration times, variant-aware dependency resolution, and my favorite — faster incremental builds. 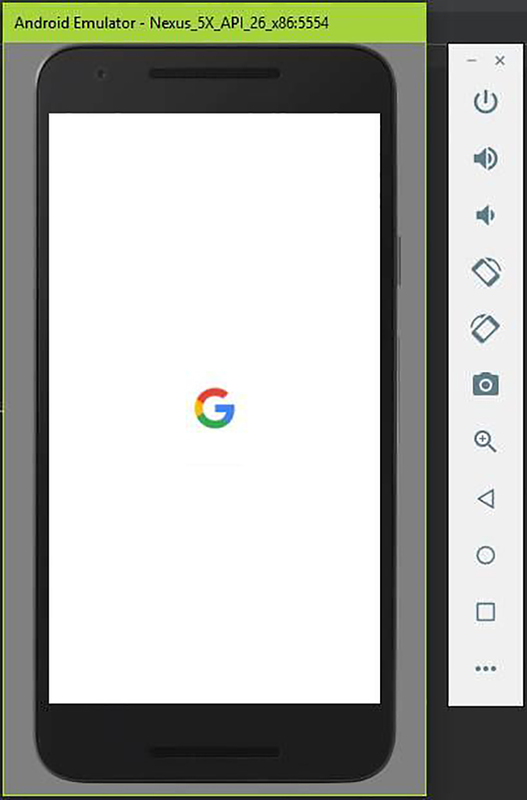 Android Emulator bundled with Android Studio 3.0 comes with numerous speed and performance improvements including support for OpenGL ES 3.0 for API level 24 and above. Moreover, it features an easier way to generate a bug report for your running app, and a quicker way to submit emulator-related bugs. 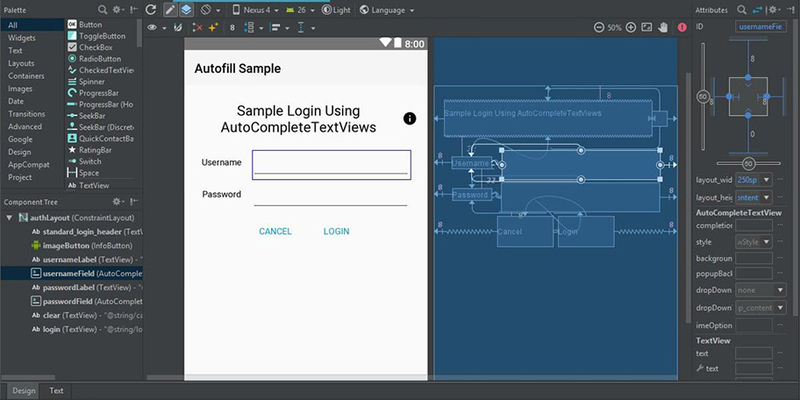 Layout Editor is used to design layouts in a drag-and-drop editor, and the new Android Studio brings various improvements to this interface maker. The new features includes enhanced drag-and-drop view insertions, new error panel, support for Barriers and Groups, and improved creation of Chains. APK Analyzer is a tool to analyze APK and understand its composition after the build process is complete. It helps in reducing file size and debugging DEX files and resources. With Android Studio 3.0, it comes with new filtering options, improved tree view, and better examination of Proguard-enabled APKs. 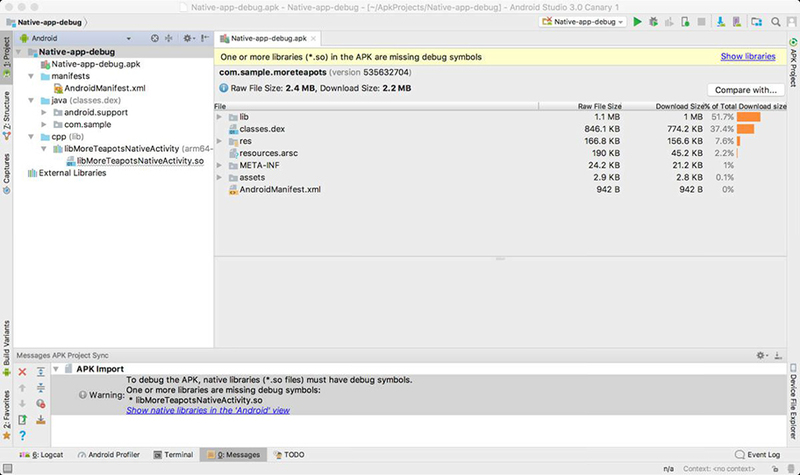 In order to use the APK Analyzer, just drag and drop an APK into the Editor window of Android Studio. Alternatively, you can switch to Project perspective and open an APK in the Project window. And lastly, you can also go to Build menu, choose “Analyze APK” from the options, and then select your APK. The improved Layout Inspector in this Android IDE comes with enhancements that let you easily debug layout issues. These include new search feature, categorised properties, etc. You can access this inspection tool by going to Tools menu, choosing Android option, and then clicking “Layout Inspector“. Which features shall be next? This was all about the new features and improvements in Android Studio 3.0. 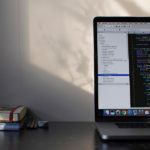 Though this list will excite many yet, some of you would still be looking for more feature updates in Android Studio. And why shouldn’t you? Android Studio is for developers like you, and you must have a say in its upcoming features. Thankfully, Google does listen to developers like me and you — just head over to the Android Studio Project Site. Here you’ll see different ways to raise your voice, report bugs and suggest new features — just follow the instructions there to speak your heart and do remember to include all necessary information. 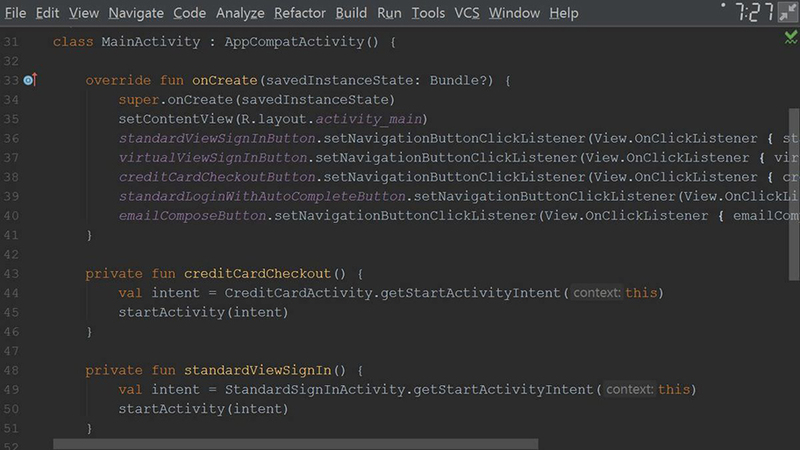 If you enjoyed reading this post or wish to share your favorite feature in Android Studio 3.0, just write a comment below. I’d love to hear from you. 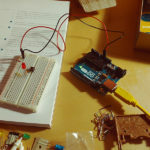 And, happy coding guys!